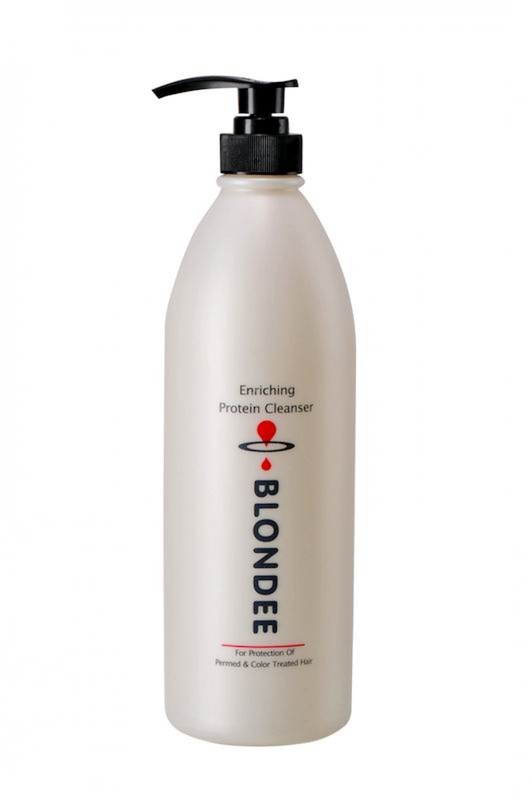 The ideal cleanser to use on permed and color treated hair. Containing a balanced formula of herbal extracts, keratin and silk protein, the hair is restructured and cuticle is close, sealing in the moisture. It prevents from creeping oxidation or harsh chemical treatments and helps maintain flexibility and color shine. 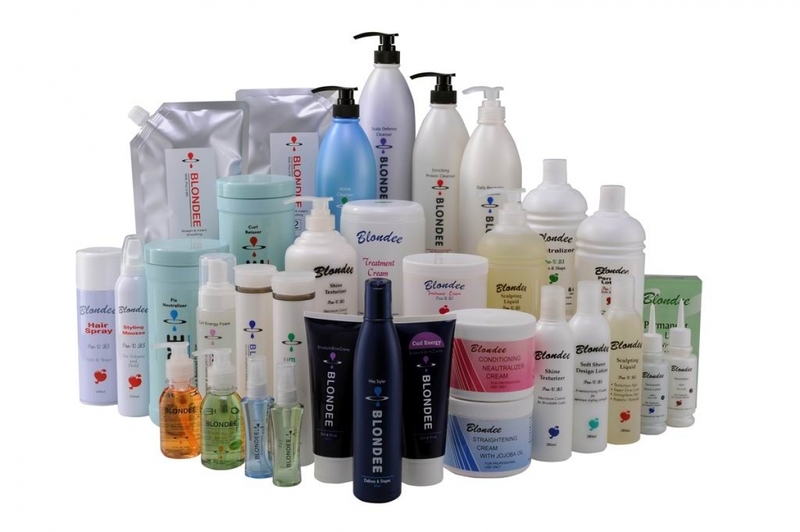 It also provides protection against damaged by iron perming or overstyled hair.